This week I tried the new grocery pickup service at Walmart. It is a total game changer. There is no added charge for the service, and right now, you can go here to get $10 off your groceries when you try it out. I just had a baby girl and, as anyone with kids knows, it is a huge hassle to get in and out of stores with children. This new service makes it SO easy. You simply go online, click to select your groceries, and then they have them ready for you at the time you select. They bring them out to your car and even load them into your car for you. All for free. Now that I’ve tried this, I will have a hard time ever going back to regular in-store shopping. If you tried it out, let us know what you think! Congratulations on your new baby girl. 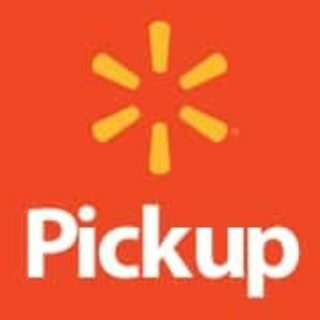 I haven’t tried Walmart pickup yet but I thought it sounded great. I can remember when my girls were little and going to the grocery with them was not fun. I would be like you too as far as never walking in Walmart ever again as long as there is Walmart pickup. I love Walmart’s grocery pick up! I have fibromyalgia and other chronic pain conditions so, this is perfect for me. My feet often hurt because of my chronic pain and I used to do half my shopping when I just couldn’t take it anymore. This is a God sent! I’ve yet to try this service. It does sound so convenient.